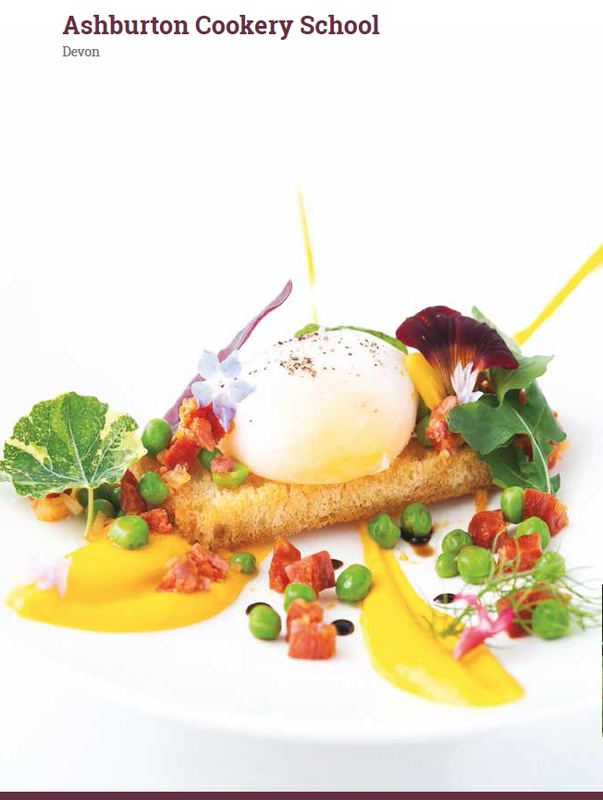 Signature Chefs Recipe Books Select the Greatest British Chefs, Venues & Producers. Each book is published in the UK. Hard backed. Hand Finished. Approx 200 beautifully photographed pages and recipes in each. Signature Chefs Heart of England Wales. SOLD OUT! 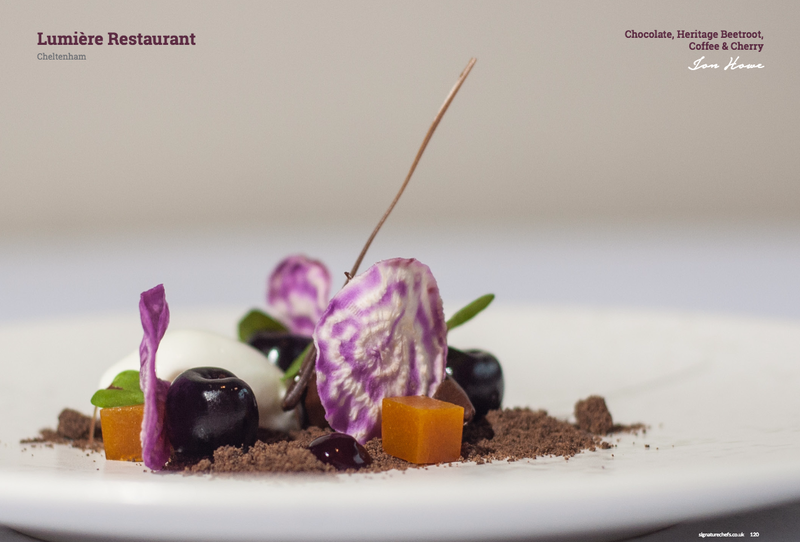 Selecting and featuring the Greatest British Chefs, Venues and Producers. Championing 50 unique recipes, features and profiles. Despatched signed for Royal Mail within 48 hours. 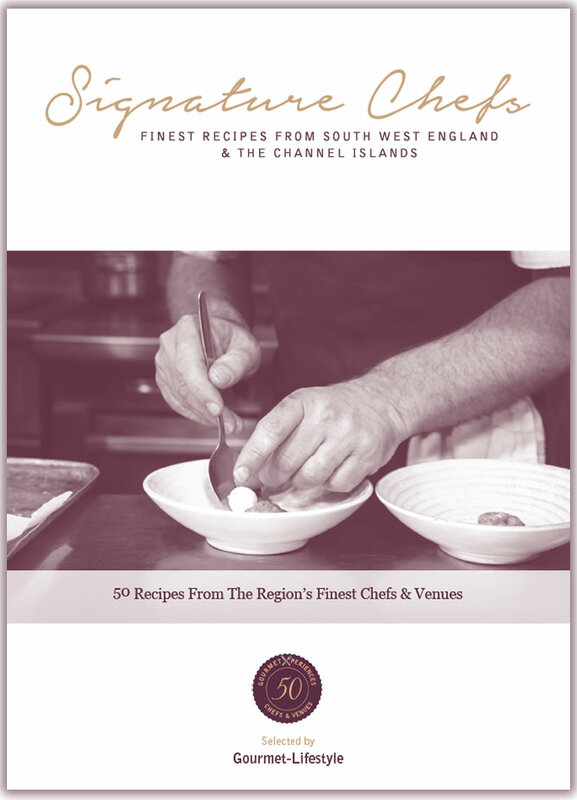 Following the success of the ‘Signature Chefs’ recipe book from the Heart of England and Wales in 2015, the next edition focuses on the South West of England and Channel Islands for 2016/17. 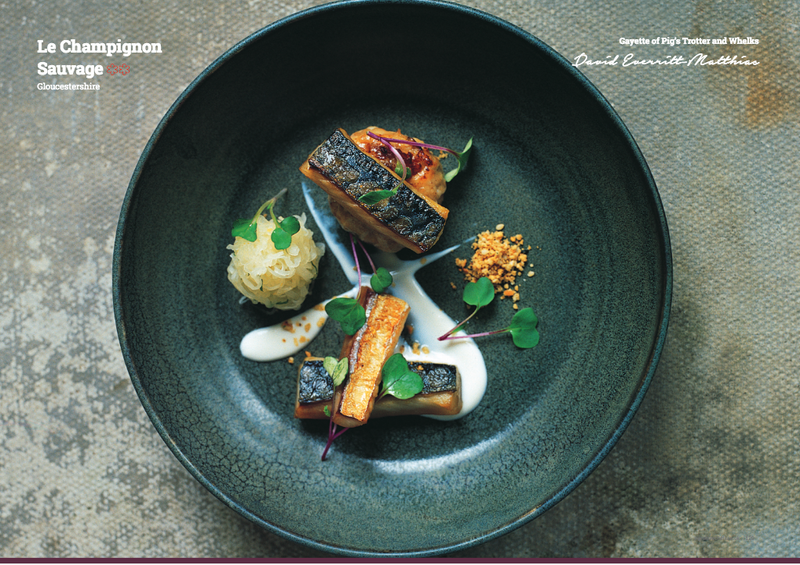 Celebrating the Greatest British chefs, venues and producers of the regions, Signature Chefs raises the bar in respect to quality British hospitality and supports British publishing. 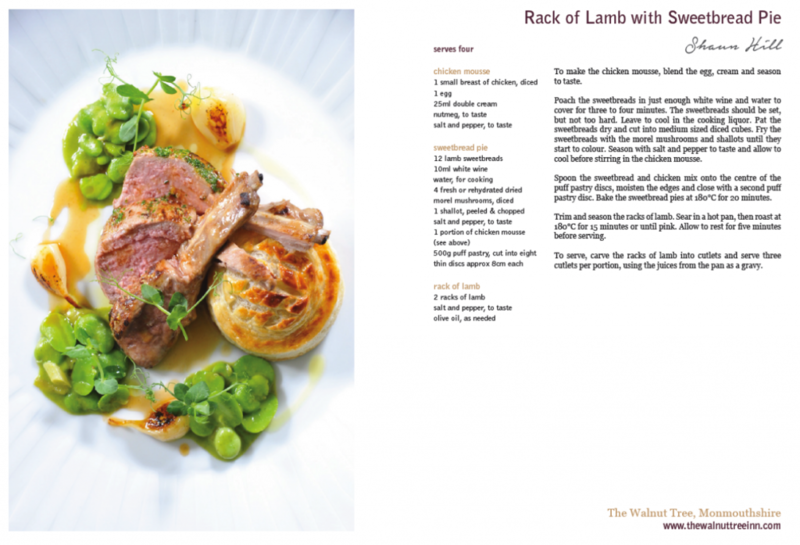 Each of the books are printed and hand finished in England, supporting British publishing and offering the contributing chefs the opportunity to personalise their own covers. A first in the UK. 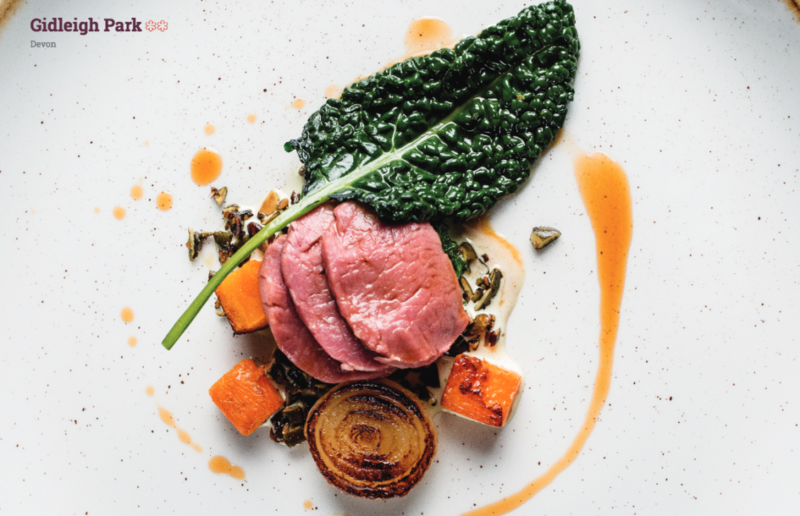 Over 50 recipes are featured, each with quality photography, as well as food and drink features from key chefs and British producers. Chef interviews feature throughout, with unique insights into the passions and motivations of some of the Greatest British Chefs. Accommodation guide is also included, with a location map of each venue. GourmetXperiences. 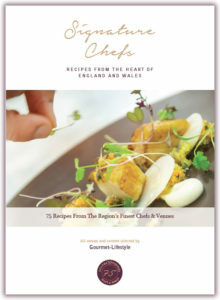 Each of the veneus and their Chefs are also asked to contribute a unique ‘GourmetXperience’ throughout 2017 where purchasers of the book can participate in specially created ‘experiences’ including additional courses celebrating the Greatest British produce, English Sparkling wine matching, even cooking with chef in their Michelin Star kitchen. Overnight breaks with room upgrades and even special pacakges on line at some of Greatest British Suppliers websites are also available. “STAR” indicates holder of Michelin Star. NB: All visuals & contributors subject to change. Book cover for illustrative purposes. * FREE P&P for single book purchase to UK mainland ONLY. We cannot accept ANY responsibility for lost books by Royal Mail. Quotes available for oversees & multiple purchases.